 Our platforms drive engagement by allowing players to play their favorite games for real stakes: downloadable content, physical goods, real-life experiences, tickets, coupons, and events. Increase engagement. Provide prizes. Create customized matches.